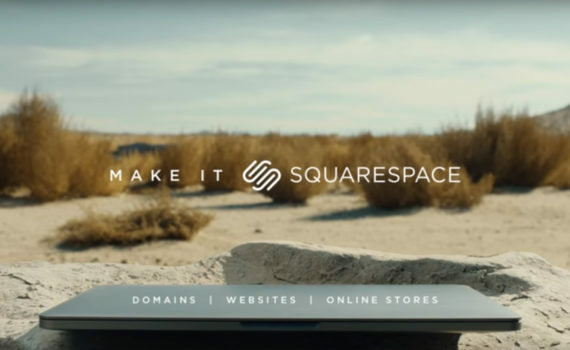 Squarespace launched an advertisement campaign featuring Keanu Reeves, and the best commercial by far was released during Super Bowl 2018. The crew at Action Vehicle Engineering really enjoyed being a part of this project. Please enjoy the video below to see Keanu ride his motorcycle, which is actually an Arch Motorcycle, a company owned by Keanu Reeves himself.